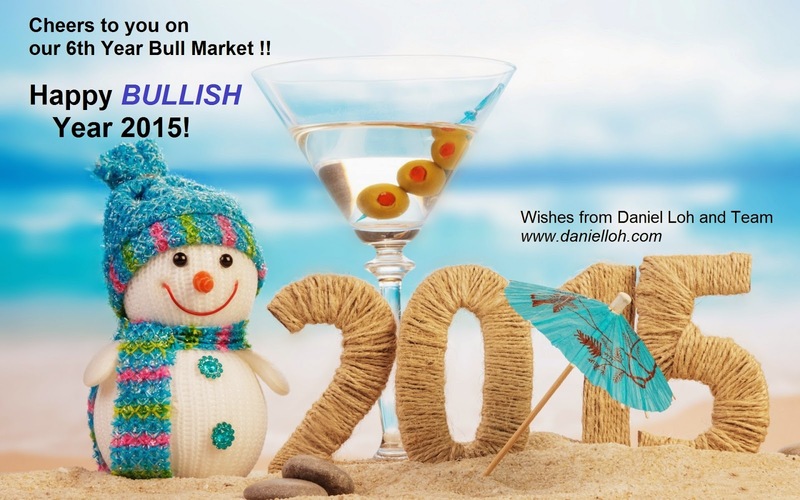 A Bullish Year Ahead in 2015? Happy New Year to all investors!! As we enter into our 6th Year of Bull Market, Year 2015, there are a lot of uncertainties about this all time high US market. I continuously think this bull run has not ended and year 2015 is still a BULL market, no matter what bad news there may be in the market. Watch out for our news about the market. I have taken a one month leave in December and sorry for the lack of updates. But I will bring you more on my outlook from January. 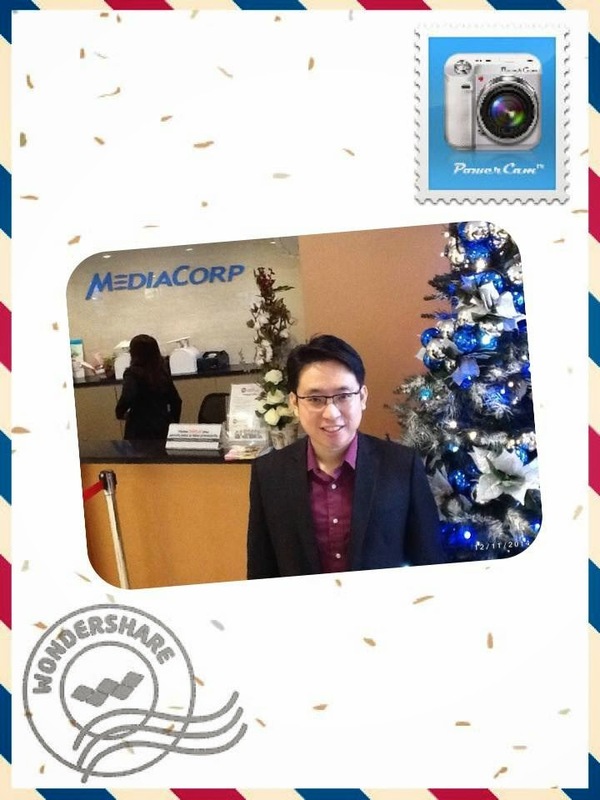 I take this chance to wish all of you, investors a HAPPY NEW YEAR!!! !